Do you want to gain higher visibility for your site? If so, Pay-Per-Click advertising is the way to drive traffic. Unlike waiting for organic growth of your site to give you a high page position due to its content, PPC advertising gives your sponsored ad a premier position on top of the SERPs. Your name jumps out to page visitors, even if you are a new business. You can reach your local market or a global one, depending on how your ads are set up. You can work with your SEO Exchange PPC manager to determine a daily or weekly budget - and stick to it. 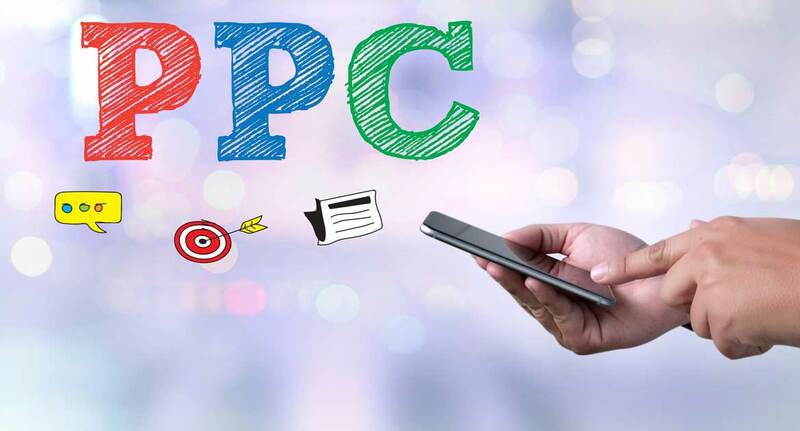 Your PPC advertising works in tandem with other components of your marketing program, such as social media, content marketing, local mapping, video, and display advertising. Visitors who click on your link are directed to your site, where your content will encourage them to take the next step of buying your product or contacting you directly. With PPC, you pay when a visitor clicks on the link. Depending on how your program is set up, you may pay a flat fee or bid on a price to pay per click. While research indicates that 80% of search engine visitors click on organic results, the 20% who click on sponsored ads are shown to lead to higher conversion rates for advertisers and other traditional means such as cold calls, print ads, or direct mail. Why Rely On SEO Exchange For PPC results? SEO Exchange, has built an experienced team of marketing communication experts who can customize a Pay-Per-Click campaign based on your needs and budget. Ready to get started? Contact us today at 832-687-4167.